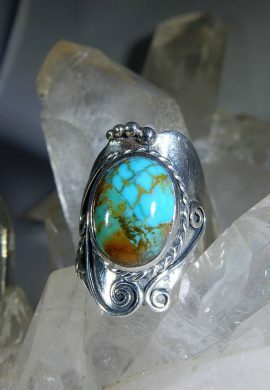 View cart “Turquoise, Boulder Ring, Oval Cabochon, Bezel Set, Thick Band, Sterling Silver – Size 9” has been added to your cart. 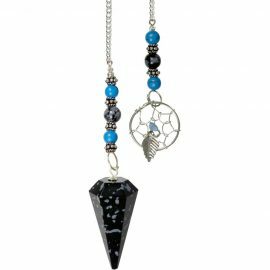 Hexagonal Pendulum Snowflake Obsidian – Dreamcatcher. This beautifully polished hexagon pendulum is made from snowflake obsidian, a stone known for its ability to bring protection and purification. 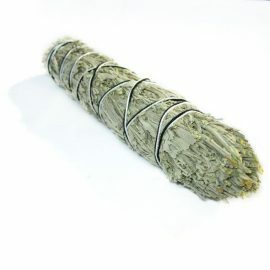 The attached silvery chain features a assorted beads and a dreamcatcher charm at the end for slip free handling. 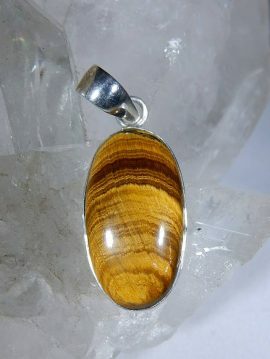 This tiger eye pendant, oval cabochon, sterling silver is just the charm you need to give you the strength and courage you need to take on a new adventure or task. 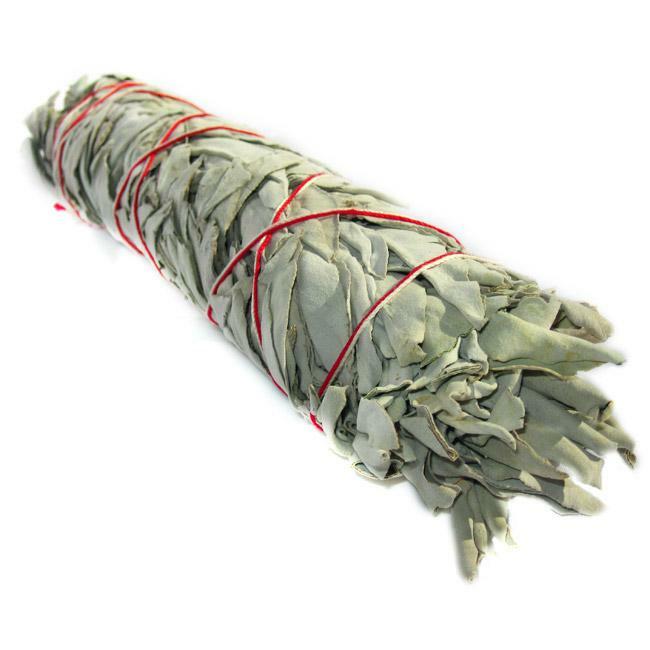 Provides drive, passion, and determination. The gemstone in this pendant has lots of vibrant color and flash. 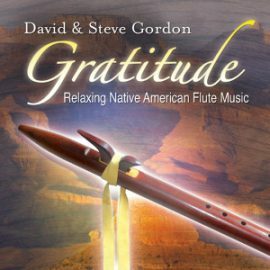 Gratitude – Relaxing Native American Flute Music CD by David & Steve Gordon offers New Age music, Native American music, music for relaxation, spa and massage music and instrumental yoga music.